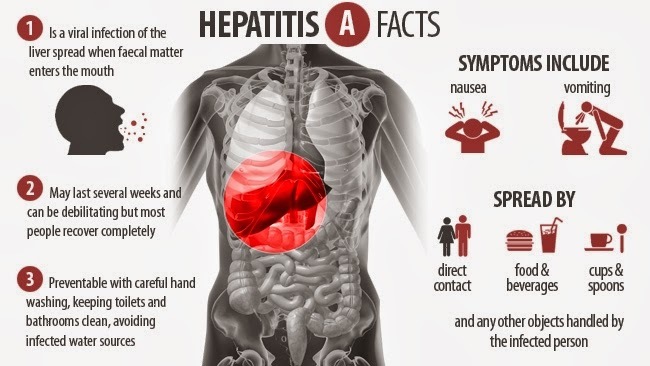 Get yourself tested and vaccinated against all strains of Hepatitis NOW! In the past six months 32 expat teachers were quarantined and deported after testing positive for Hepatitis and and another 57 for STDs. China has the legal right, as do most countries, to revoke the visas of any visitor found to be carrying a contagious disease. And if you worked in a large urban area in China for 3 years or longer, you have a 30% chance of testing positive for Hepatitis B,C, or E. This jumps to 50% if you worked in a rural area in China for one or more years. The Hepatitis outbreak in China has recahed an epidemic level and is one of China's most guarded secrets to avoid scaring off tourists and badly needed foreign experts and English teachers. These links will show you just how bad Hepatitis has become in China where 1 in 5 residents are now infected at last count in 2012. So if you plan to stay in China, be sure to avoid being tested at Chinese hospital because if you do test positive for Hepatitis, STD, HIV, or ANY contagious disease the law requires that your visa be revoked and you will be placed in a quarantine facility for up to 90 days before being deported as a "Health Risk". With this designation you are highly unlikely to ever get a travel visa again. DIY Home test kits can easily be found on line but be sure to buy one that includes detection for all strains of Hepatitis. If you know anyone who has worked or studied at Mayflower Education in Wudaokou, please send them this leak since a former teacher who worked there claims he caught Hep C at the school. We have no way to confirm this but it is better to be safe than sorry. Most black schools cannot afford "body checks" for their teachers and students and often just buy fake "health certificates" in case Ministry of Health Minisitry inspectors make a random visit for blood tests. 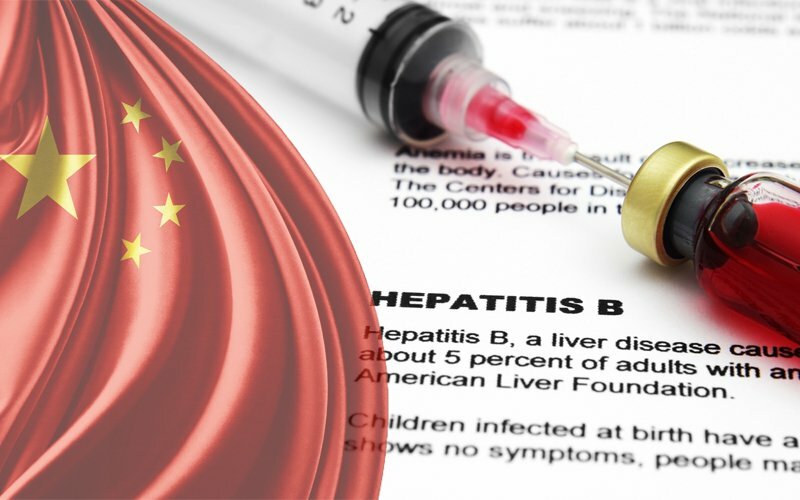 China has the highest Hepatitis infection rate behind a handful of African countries and Haiti. Although many public posters and TV commercials urge the public to come in for a free test, most Chinese fear being stigmatized so they suffer in silence - and keep spreading the disease. Anyone with asthma should not come to China at all as the pollution here can truly be deadly for people with respiratory problems. Because the many TEFL & ESL teacher recruiters avoid discussing these problems, the CFTU felt obligated to bring it to your attention to avoid any unpleasant and angry surprises. 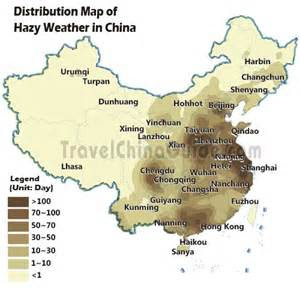 So before signing any contract to work in China, be sure the contract specifies which city or town you will be working in exclusively for one year with "no temporary assignments elsewhere" and then look at the below map to make sure your duty station is NOT in the smog zone of China. Last but not least we must inform you that the tap water of China is not meant for human consumption and contains dangerous levels of mercury,lead, iron, dioxins,and other contaminants. Every foreigner in China drinks only bottled water and you should as well. It is a myth that "Boiling water purifies it". In reality boilng water does not remove heavy metals that cause cancer - it only kills living bacteria that will give you diarhea and other stomach problems. 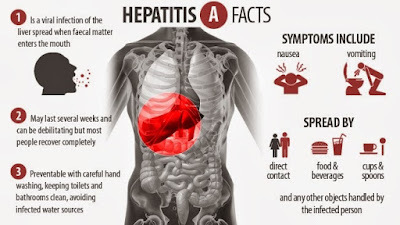 We hope you will share this post with everyone you care about in China as there is noknwn cure for Hepatitis and once you have it, you must spend over $80 a week in medications just to tolerate its many debilitating symptoms. No job in the world is worth losing your good health over.